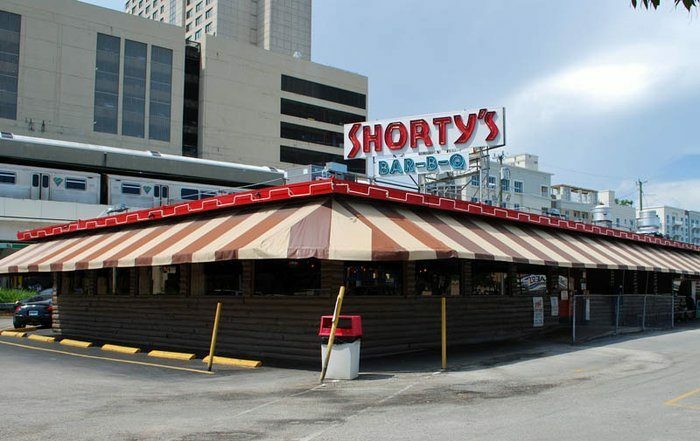 Most people don’t normally think of Miami when they’re hankering for some good BBQ. And with good reason. 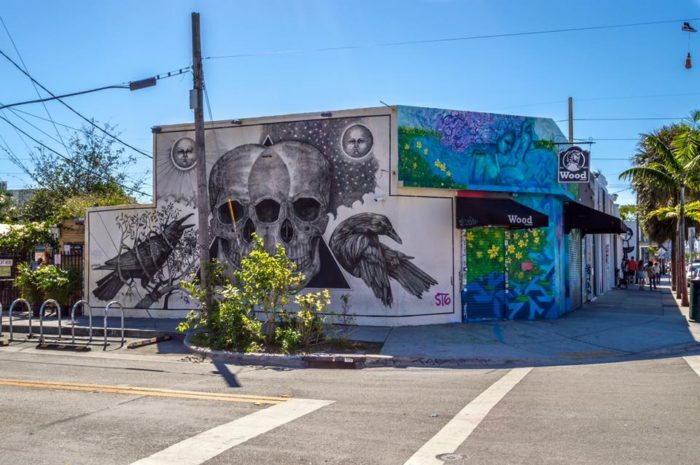 For a city that’s predominantly stereotyped with empanadas and Cuban sammies, it’s hard to think of this Southern staple when you think of Miami. 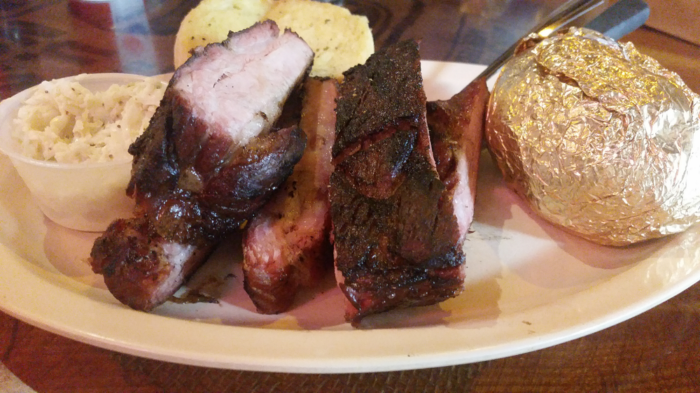 However, we’re here to tell you that this city does have some truly killer BBQ joints. You just need to know where to look. 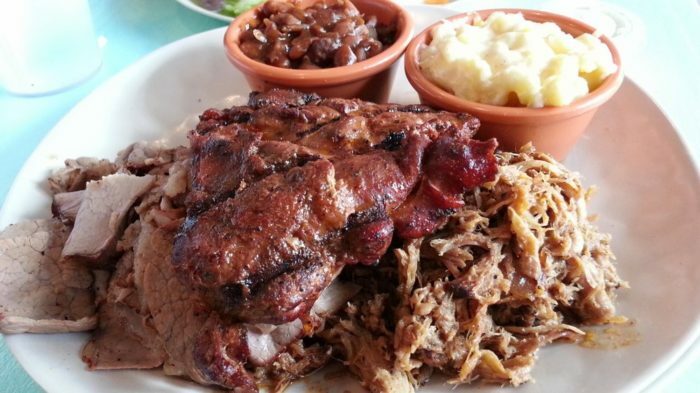 Here’s exactly where to find the best BBQ in Miami. 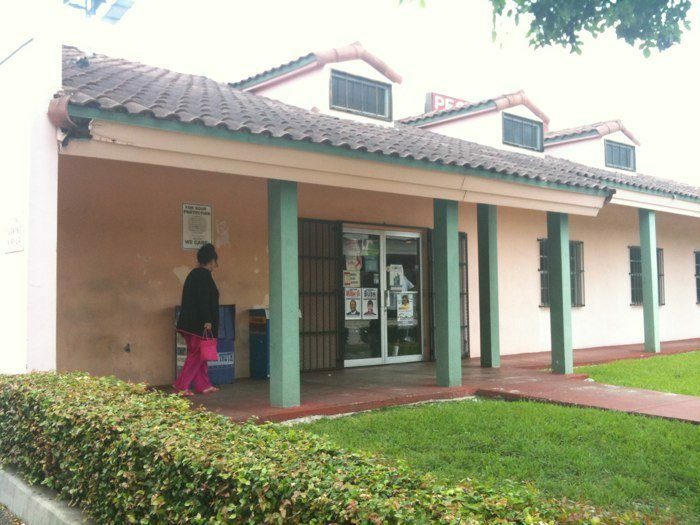 For over 65 years, Uncle Tom's Barbecue has been serving up delicious dishes to the Miami community. 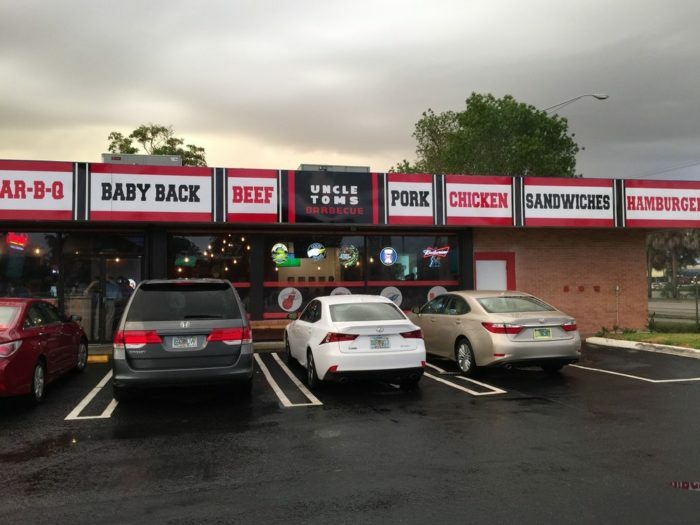 They have three different locations to choose from, all serving up incredible plates like brisket, spare ribs, and BBQ-smothered chicken. Five locations. Fifty years of service. Always gratifying food. Some people call it the best in the biz. But why don't you decide for yourself? 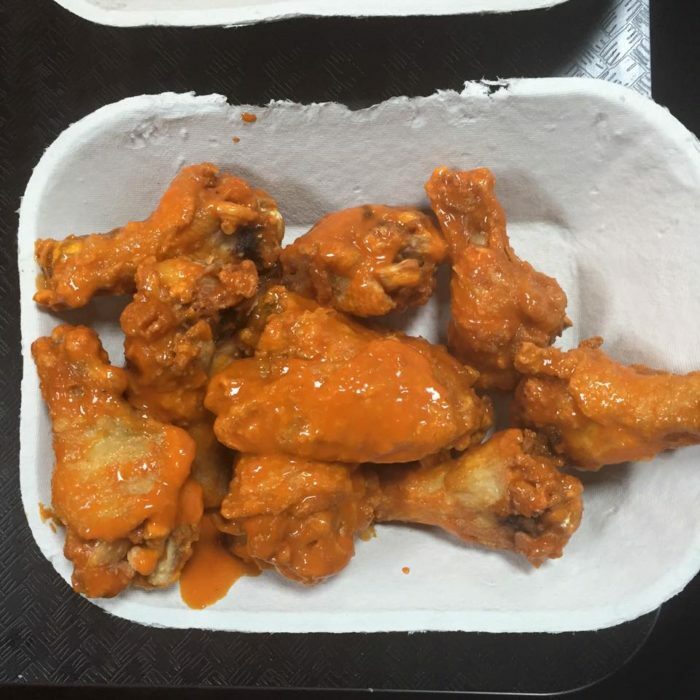 Don't forget to load up everything with their savory sweet sauce! 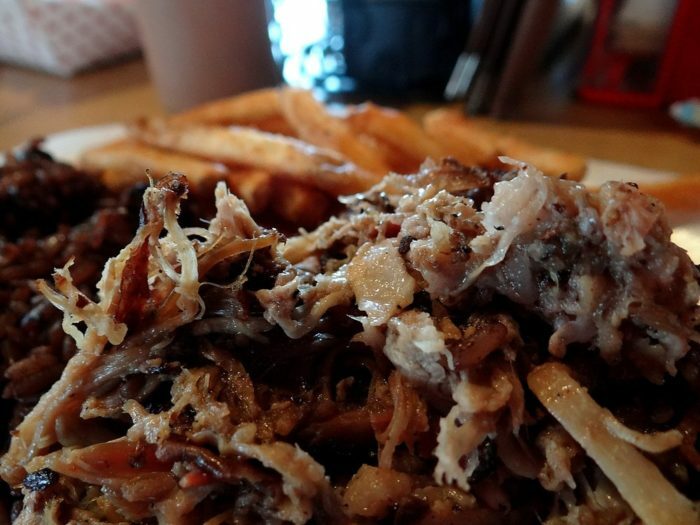 Sparky's is the perfect place to go for no-frills, no-fuss, down-home BBQ. 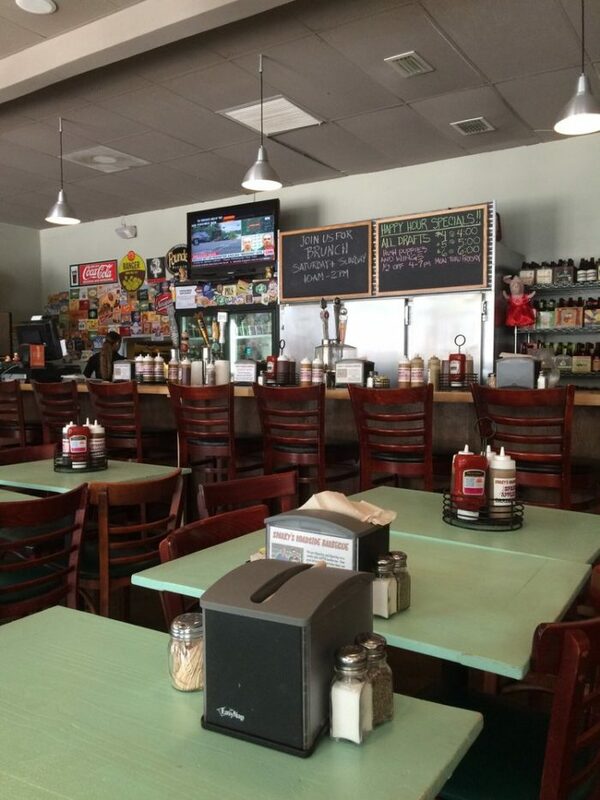 We can recommend Tyler's Pressed Sandwich, along with a cold craft beer for the perfect lunch option. You can't have a BBQ joint list and leave out the place that has a smoker sitting outside the restaurant. 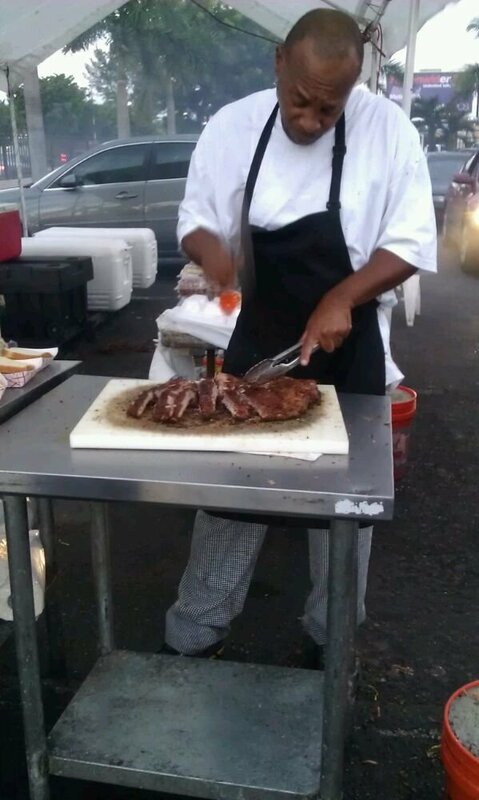 Everything is smoking while you wait, then doused in their delectable signature sauce. This is BBQ at its finest. 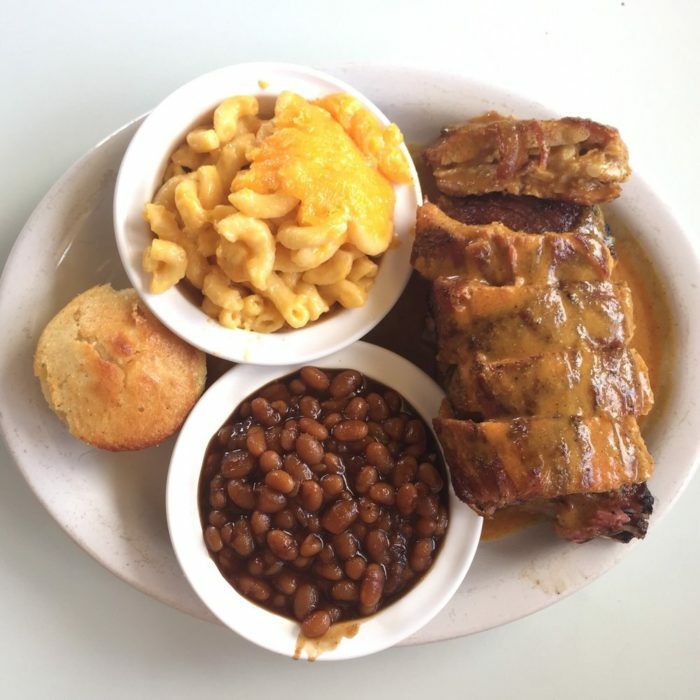 Southern home-style BBQ served up with soul at People's Bar-B-Que. It's recommended that you cover those succulent ribs in their unique, golden sauce which is salty and heavenly. 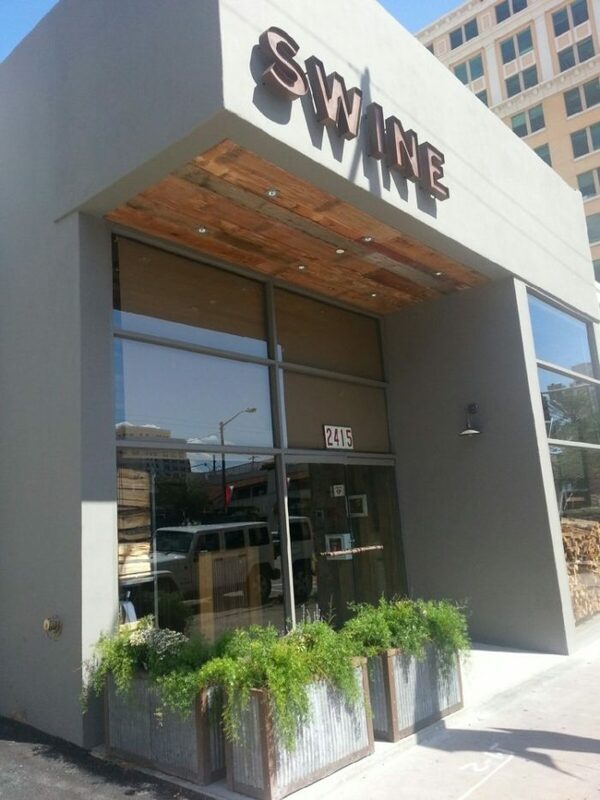 What Swine Southern Table & Bar did was take Southern staples and smoked meats, and amplify everything to the next level. 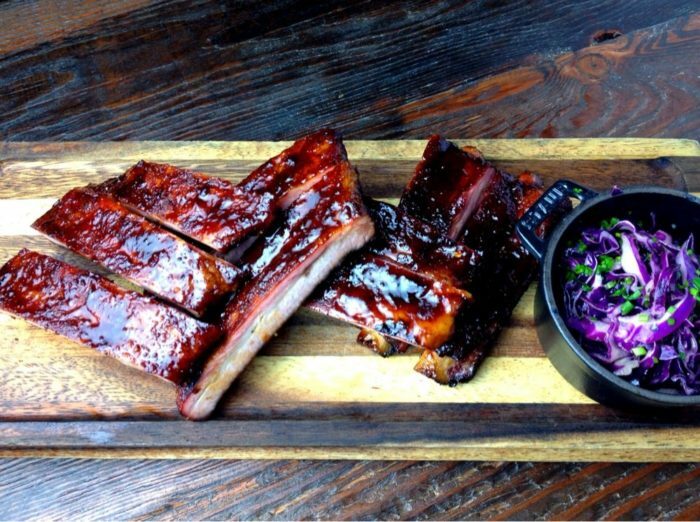 It's modern barbecue with powerful taste, in a trendy, upscale setting. 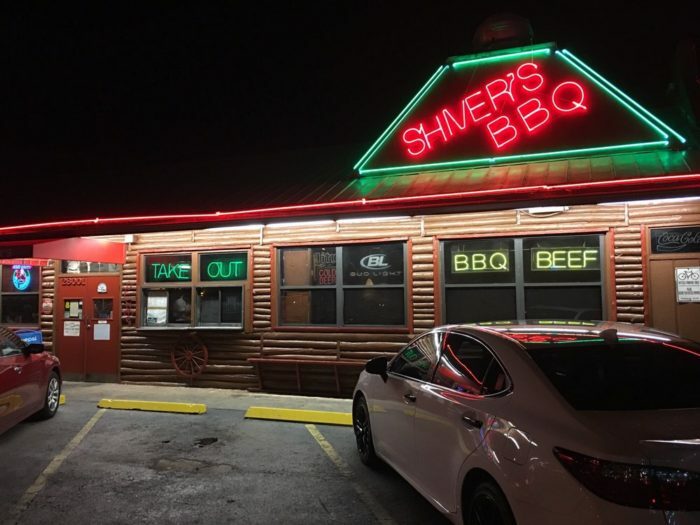 Shiver's BBQ is family, table-style food serving up a wallop of flavor every time. The brisket is tender and juicy, the cornbread soufflé is buttery and soft, and of course, you can't forget about the burnt ends. YUM. 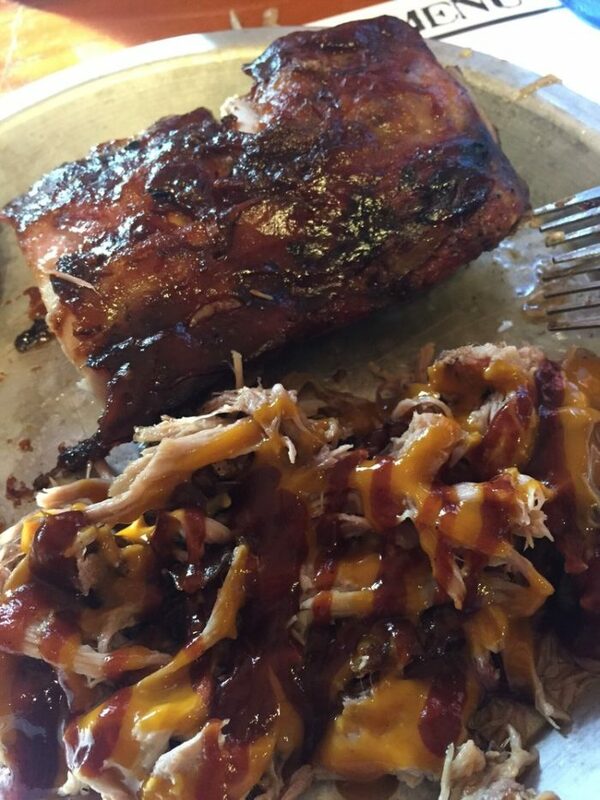 Most people visit Wood Tavern for the drinks, but if you visit early on a Sunday for the Backyard Boogie, you'll find the hidden gem of BBQ. 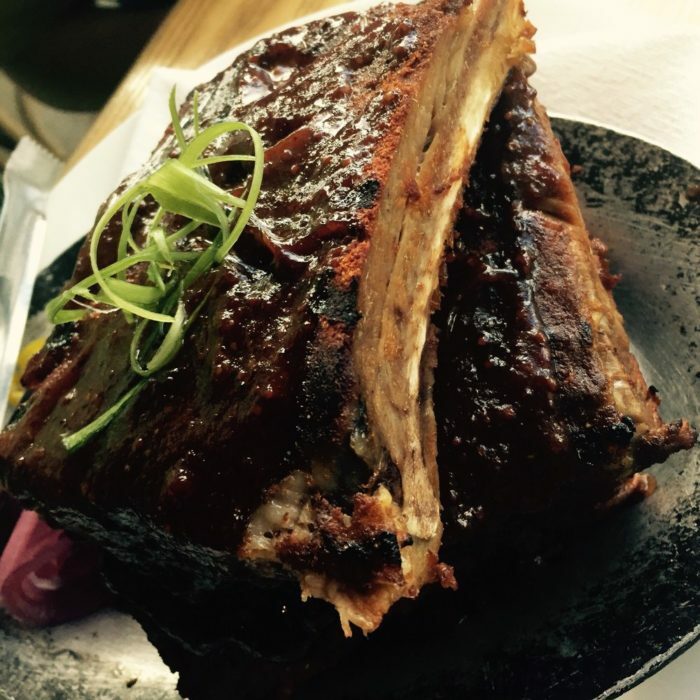 We're talking about riblets soaked in a golden sauce, cooked right there on the patio, that will leave you satisfied each and every time. 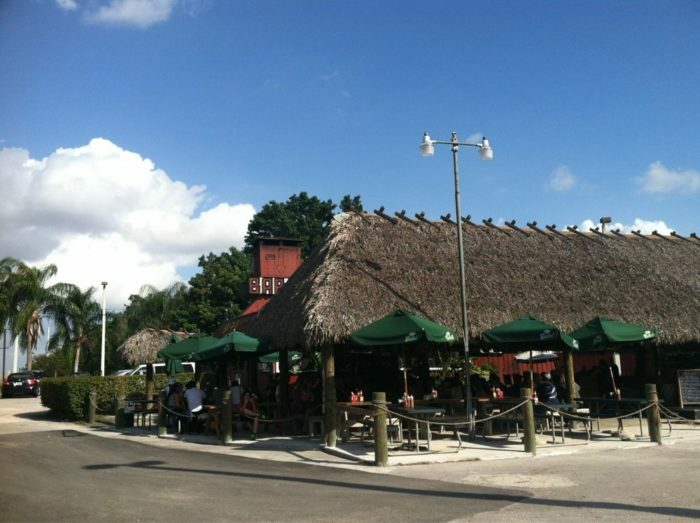 The Pit BBQ is a no-nonsense type of joint, housed beautifully under a large tiki hut. 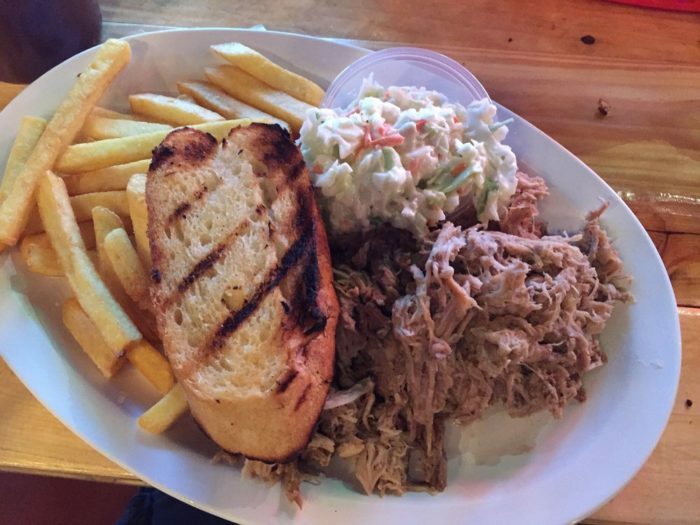 It's a great spot to get a moist, flavorful pulled pork sammie, some roasted corn, and kick back with a beer. 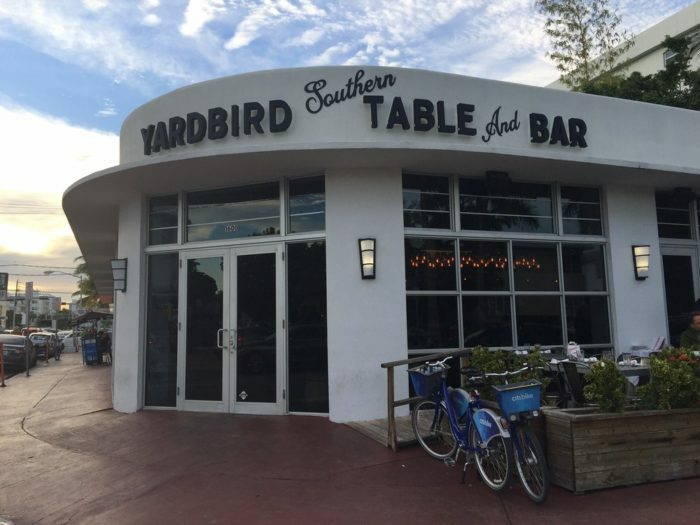 Yardbird is a bit more upscale as far as BBQ joints go, but that doesn't make it any less delicious. The menu boasts Southern comfort food with a modern twist, which means flavor and taste in every bite. How about that for a deliciously crafted list? Who knows, maybe one of these restaurants could land at the top of your list for your next date night. 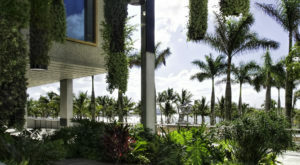 Or if you need some more help in that arena, take a look at this: You And Your Partner Will Love These 12 Unique Date Ideas In Florida.